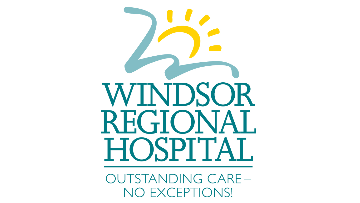 Windsor Regional Hospital (WRH) offers the opportunity for a fantastic career in an award winning health care facility. WRH is a multi-site health service organization providing Acute Medical and Surgical Services including Renal, Emergency, Family Birthing Centre, Neonatal Intensive Care, Paediatric Services, Critical Care (ICU/CCU), Regional Cancer Services (Inpatient Oncology, Windsor Regional Cancer Centre, Breast Health Centre), Neurosciences and Mental Health Services to 400 000 people in Windsor and Essex County. WRH provides Acute Care Services with over 600-beds on our multi-site locations. With 68 psychiatric beds including an 8 bed PICU and two 30 bed units, the WRH Ouellette campus provides acute mental health care for residents of Windsor and Essex County who are over 16 years of age.